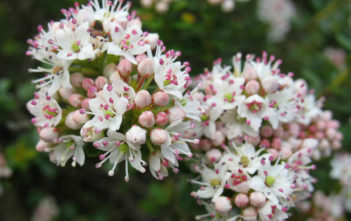 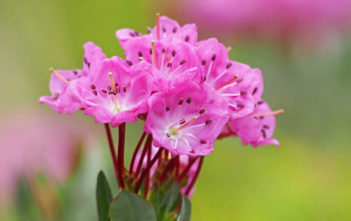 You are at:Home»Archive for "Kalmia"
Kalmia is a genus of about 8 species of evergreen shrubs in the family Ericaceae. 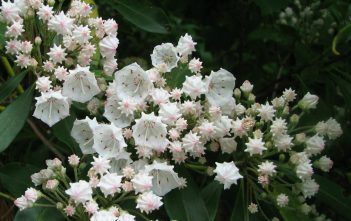 They are native to North America (mainly in the eastern half of the continent) and Cuba. 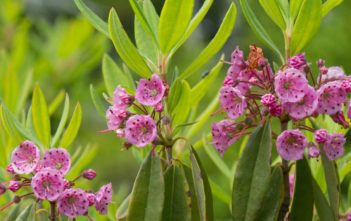 Kalmia was named by Linnaeus to honor his friend the botanist Pehr Kalm, who collected it in eastern North America during the mid-18th century.